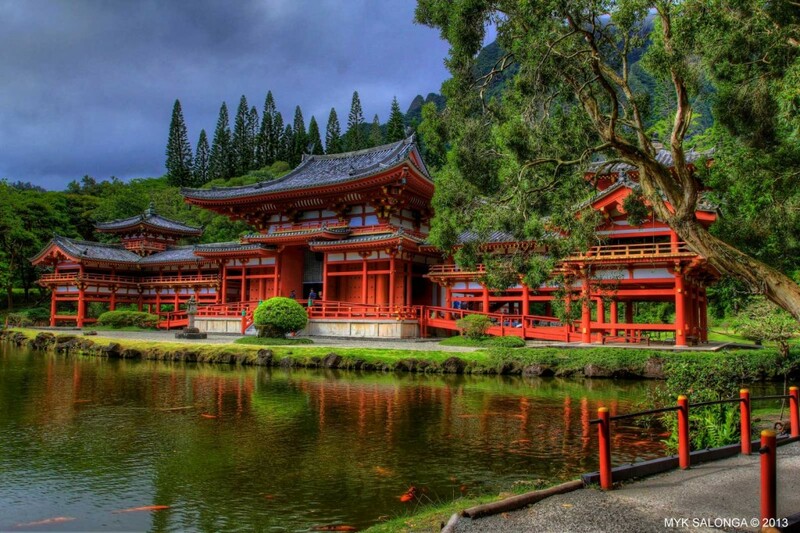 We’ve seen other shots of the Byodo-In Temple in the valley of Ko’olau on Oahu, but this is our favorite to date. This photo captures the contrasting colors well and makes the scene feel simultaneously alive and serene. The temple celebrates the rich Japanese influence on Hawaii, dating back nearly 150 years. The Japanese culture is pervasive throughout the islands and adds to Hawaii’s uniqueness and openness to learning from other cultures.